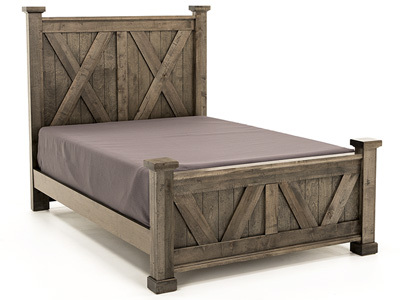 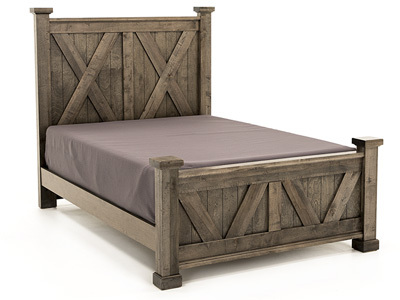 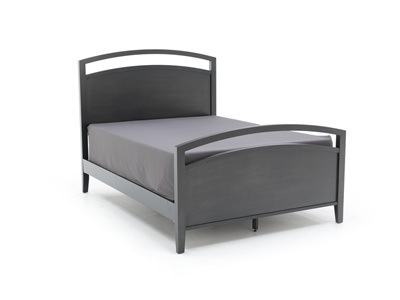 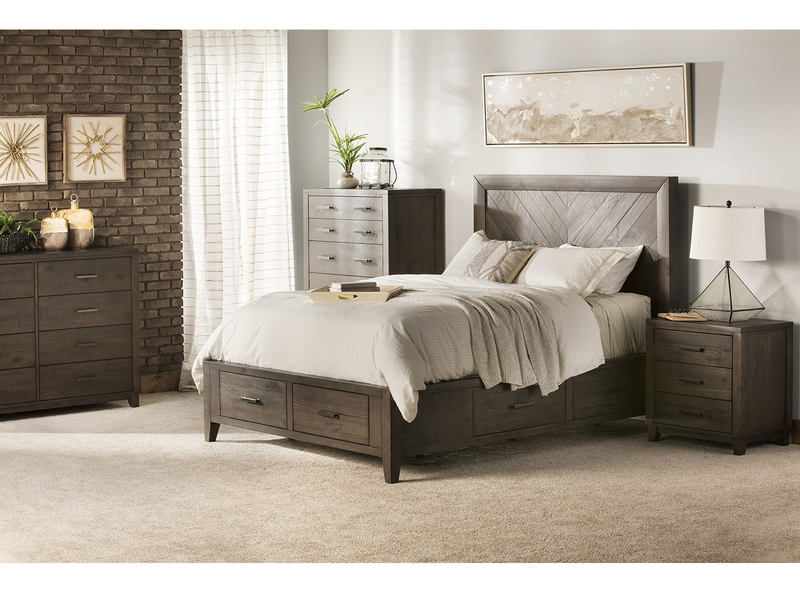 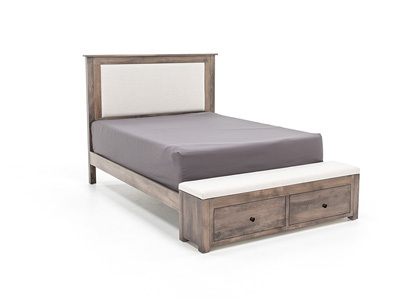 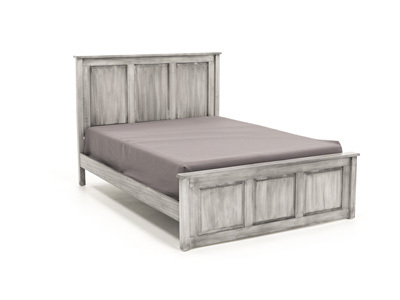 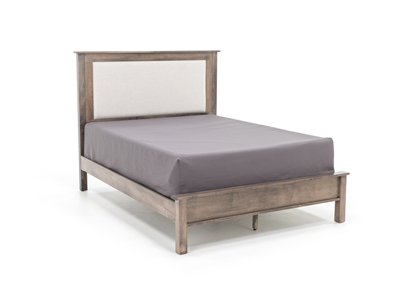 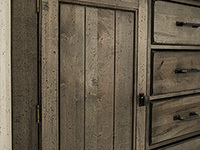 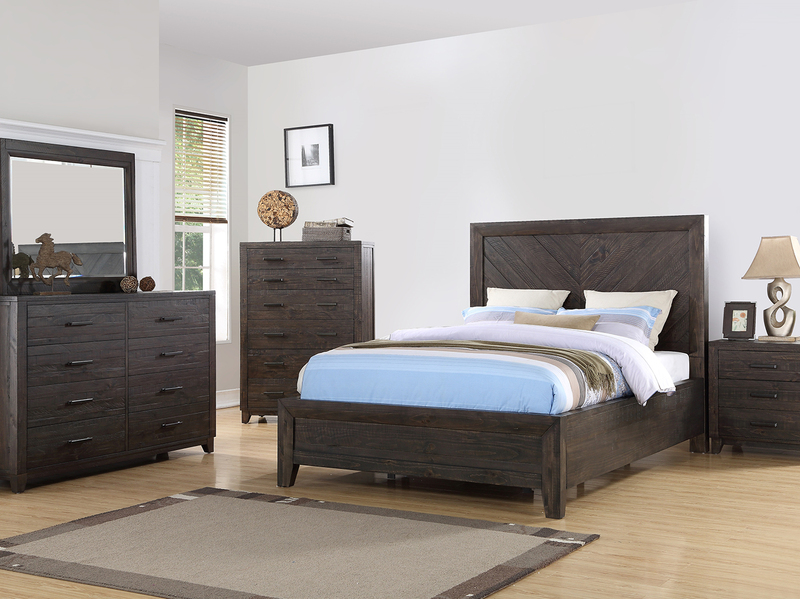 Rustic contemporary styling defines the Cool Rustic collection. 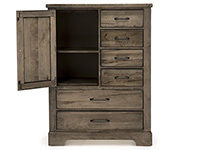 Case pieces are set off by thick, floating tops, which sit above highly functional drawers surrounded by generous, coped framing. 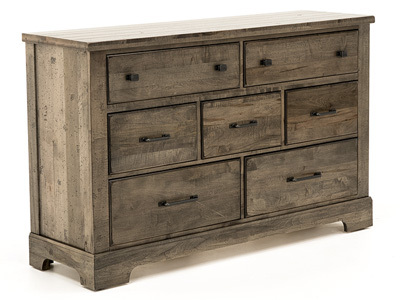 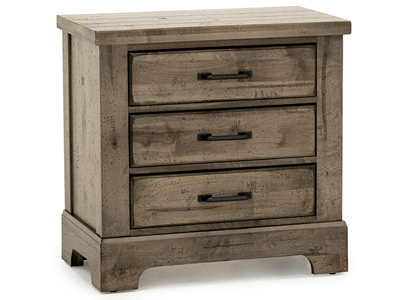 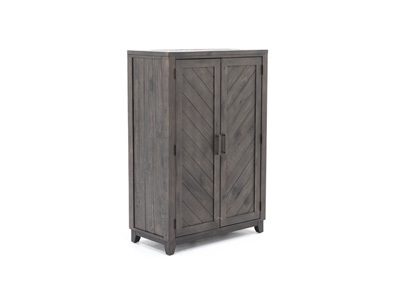 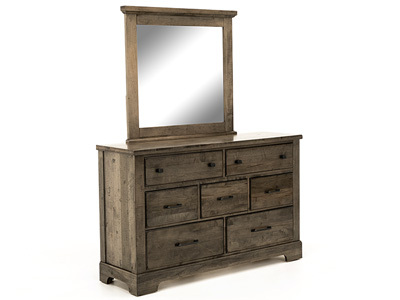 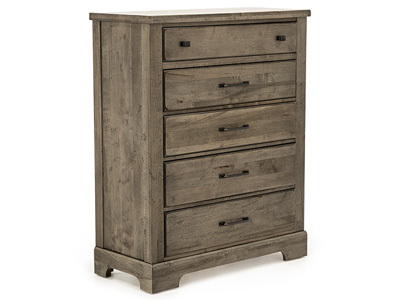 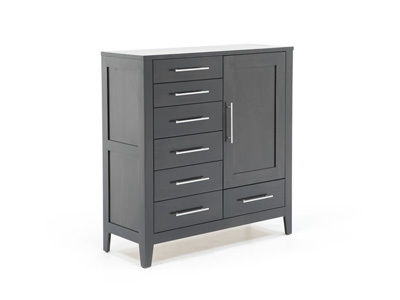 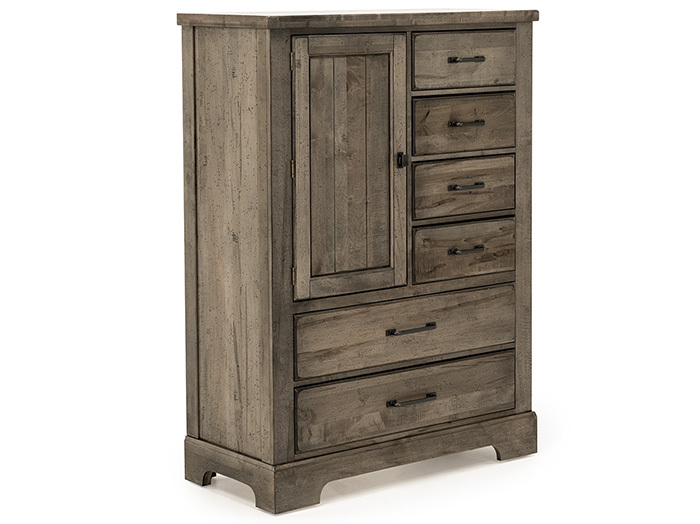 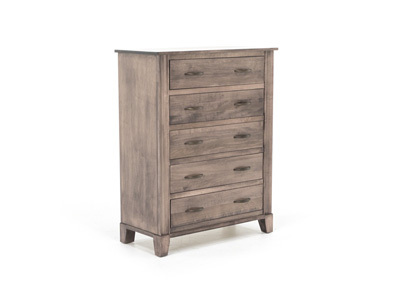 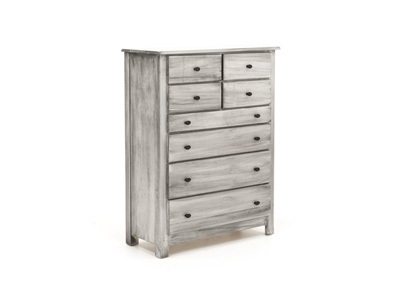 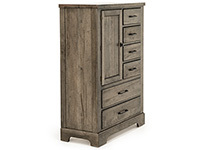 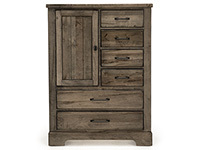 The Cool Rustic Door and Drawer Chest features six drawers for wardrobe storage with a door for larger items.